Any electronic imaging systems consists of a collection of individual image detecting units, usually called “pixels.” Signals from all the pixels are combined to generate an image. Working like a common digital camera, ERGO consists of an array of individual sensitive elements, or pixels. 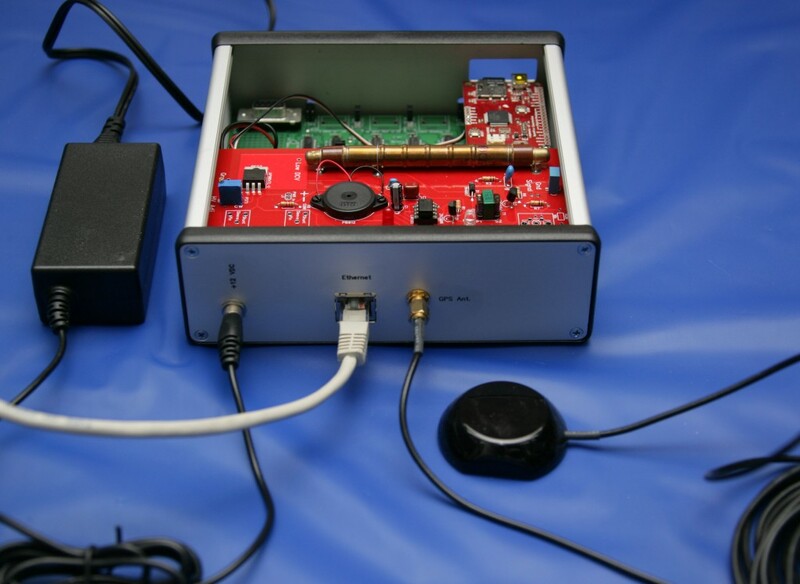 Each “pixel” consists of a Muon Detector, a Timestamp Generator, and an embedded Ethernet server that provides the internet connection. 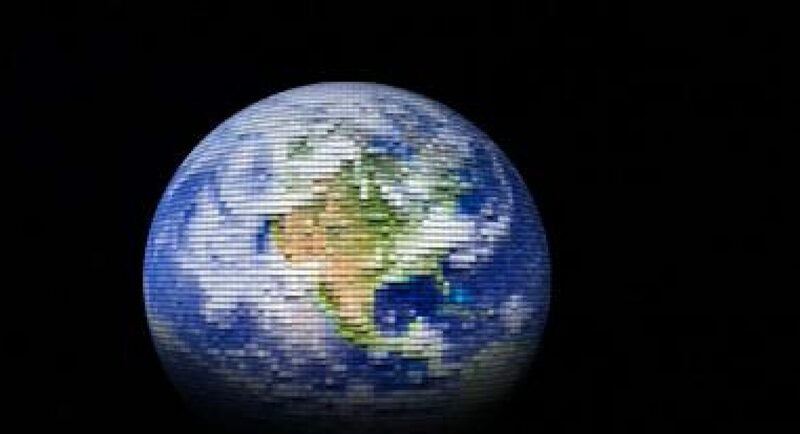 Even though the pixels will be spread unevenly over Earth’s surface, we will be able to synthesize an image by using the geographic location information reported in each timestamp. In fact, even if one of the pixels is moving, we can include its observations into the overall database by allowing for its changing position. We can also imagine “moving pixels” in aircraft, on ships, in rockets, and with explorers in hard-to-reach areas of Earth. Since most of Earth isn’t covered by land, the use of temporary and moving locations will be essential to provide coverage of the full extent of the planet.